VIJAYAWADA: Employee unions of Andhra Pradesh State Road Transport Corporation (APSRTC) have opposed the management’s proposal to introduce Voluntary Retirement Scheme (VRS) for employees, who crossed 52 years of age or have 22 years of work experience in the corporation. Official sources said, vice-chairperson and MD NV Surendra Babu has reportedly directed the officials concerned to conduct a study and draft a policy for introducing VRS for APSRTC employees to streamline the administration. In all, 55,000 employees are working in APSRTC on various posts. Of the total, around 40,000 employees are drivers and conductors and the remaining staff comprises various grade officials. Moreover, with introduction of ticket issuing machines for longer destinations, posts of conductors are being reduced in a phased manner by giving additional duties to drivers. Around 8,000 employees have retired from their services and no measures were taken by the management to recruit more staff. In case the management introduces VRS, the employees will lose all benefits such as availing Pay Revision Commission (PRC), increments and around 10,000 staff will lose their employment. 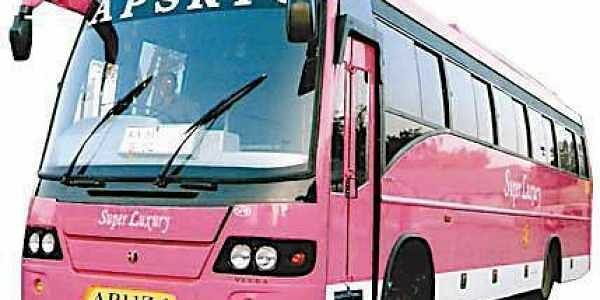 “As of now, we didn’t receive any proposal from the management for introducing VRS to existing employees in the corporation,” APSRTC Employees’ Union general secretary (in-charge) P Damodar told TNIE on Wednesday.If the management focuses on reducing the staff by introducing VRS, a series of agitations will be staged across the State, he said.